The 14 Chick-fil-A restaurants in San Diego County are partnering with local law enforcement agencies to host a “Local Hero Family Night” fundraiser for the annual San Diego Regional Law Enforcement Teddy Bear Drive benefiting Rady Children’s Hospital – San Diego. On Tuesday, Oct. 9, from 5 to 7 p.m., San Diego Chick-fil-A restaurants will donate 15 percent of event sales to law enforcement officials to purchase new teddy bears and stuffed animals for children receiving care at Rady Children’s Hospital. Chick-fil-A restaurants in the East County are located at 8200 Fletcher Parkway, La Mesa, and 9418 Mission Gorge Road, Santee. Some Chick-fil-A locations will feature visits from local enforcement and first responder vehicles, as well as a crime prevention display with information and equipment. Additionally, several restaurants will be offering paper teddy bears for guests to write notes of encouragement to patients at Rady’s Children’s Hospital. 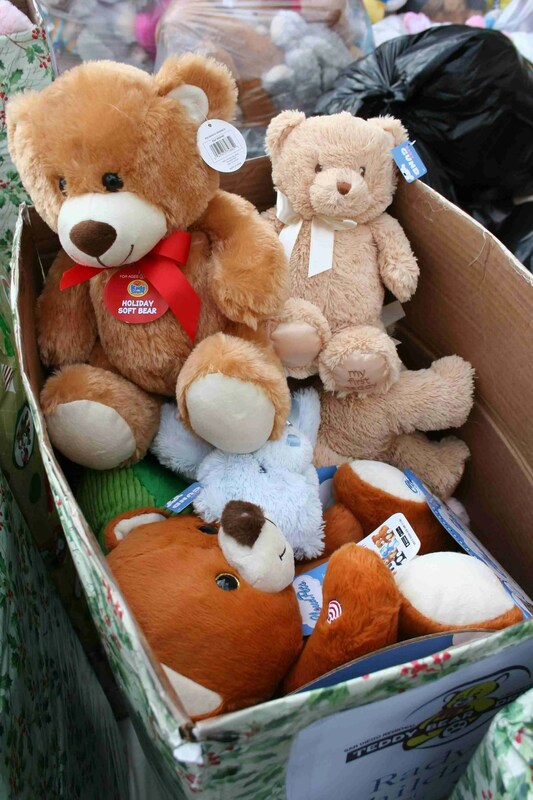 Since it began in 1990, the San Diego Regional Law Enforcement Teddy Bear Drive has grown to involve more than 20 law enforcement agencies that collect upwards of 50,000 bears and stuffed animals annually. This year marks the fifth year of Chick-fil-A’s participation in the program. 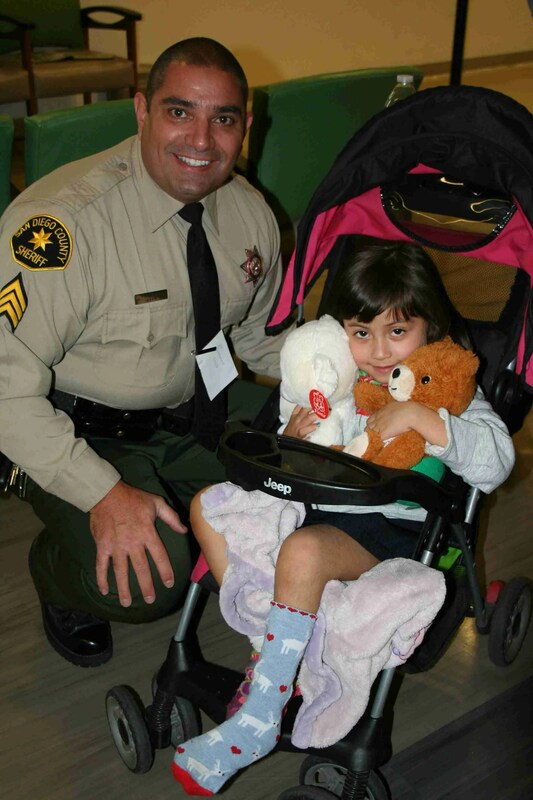 The San Diego County District Attorney’s Office and City of Oceanside Police Department are organizing the effort which runs through Tuesday, Dec. 4, when the new teddy bears and stuffed animals will be delivered to Rady Children’s Hospital. Chick-fil-A restaurants in San Diego County are located in Chula Vista, Encinitas, Oceanside, San Marcos, Santee, La Mesa, Escondido, National City and in San Diego on Sports Arena Blvd., Camino Ruiz in Mira Mesa, Carmel Mountain Road in Carmel Mountain Ranch, Camino del Sur in 4S Ranch, Scranton Road in Sorrento Valley and Balboa Avenue in Clairemont. For addresses and directions to local Chick-fil-A restaurants, visit www.cfasandiego.com.